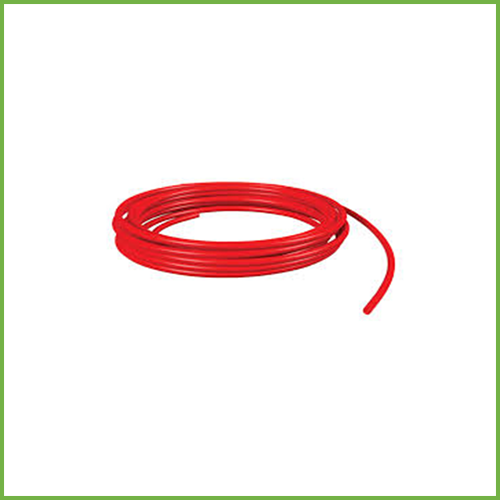 The 1/4 inch Polyethylene RO Tubing Red is designed for use with all 1/4 inch Quick Connect Fittings and offers excellent pressure and temperature ratings. 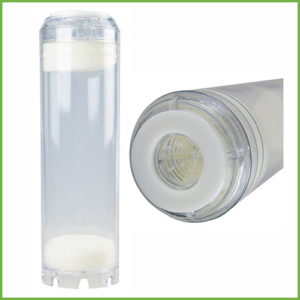 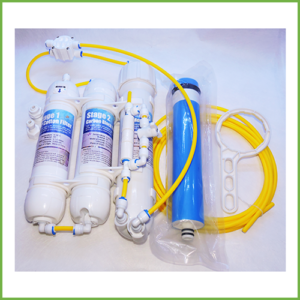 The tubing is BPA-Free, is NSF Standard 58 Certified and has outstanding resistance to environmental stress cracking. 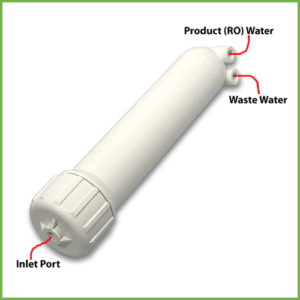 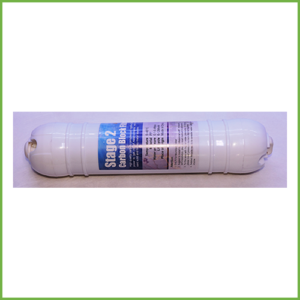 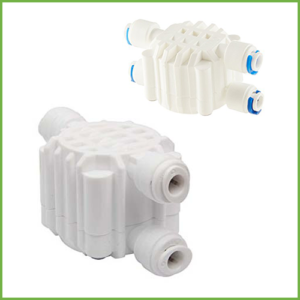 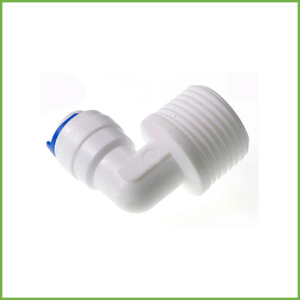 Suitable for all RO systems and water filters.